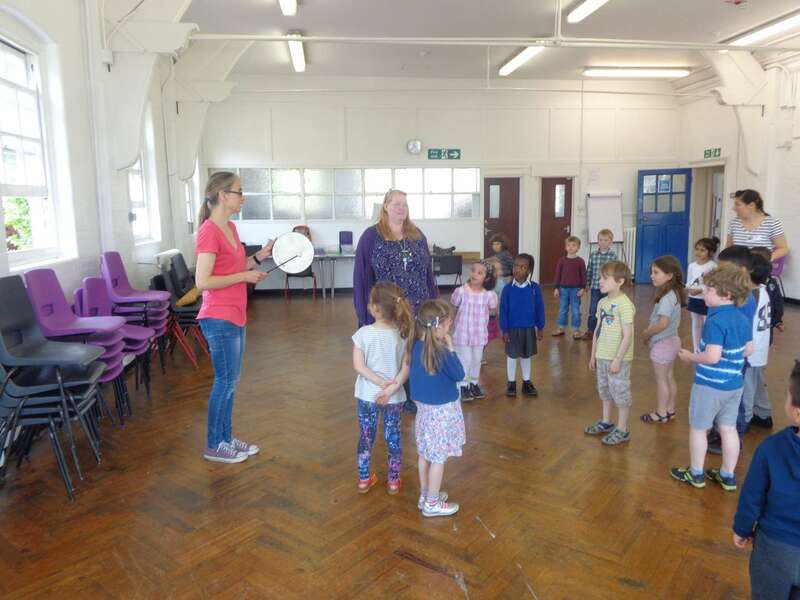 Music workshops every day for Reception, year 1 and year 2. 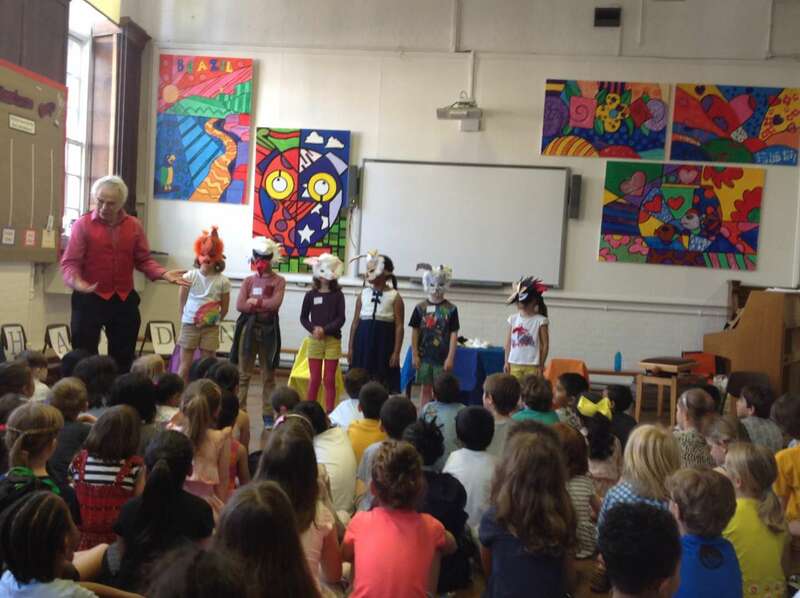 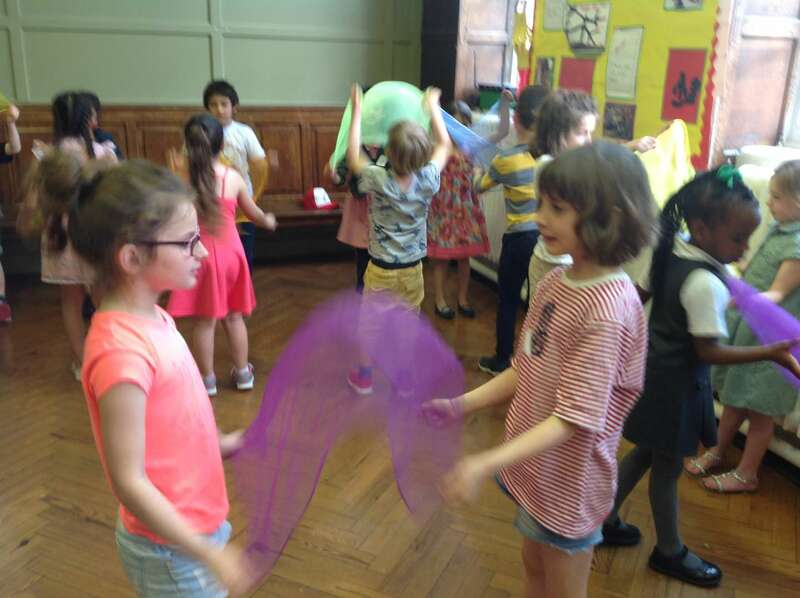 We were very fortunate this week to be joined by Beatrice Driver and Agnes Tatar, two senior teachers from the North London Conservatoire, who led a music week for all children in Reception, year 1 and year 2. 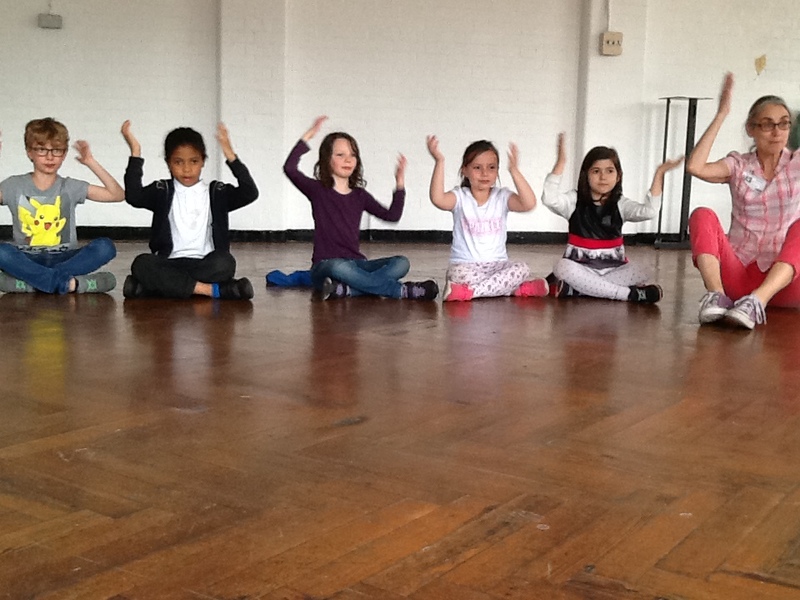 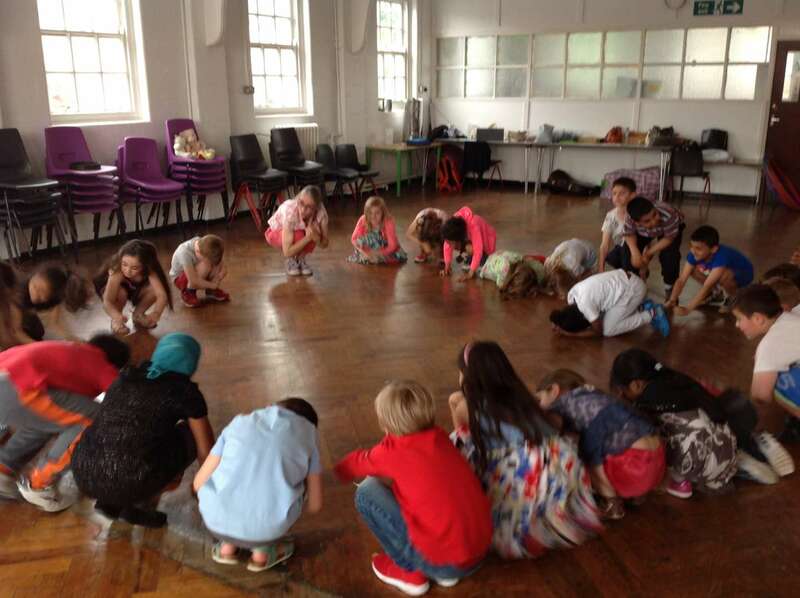 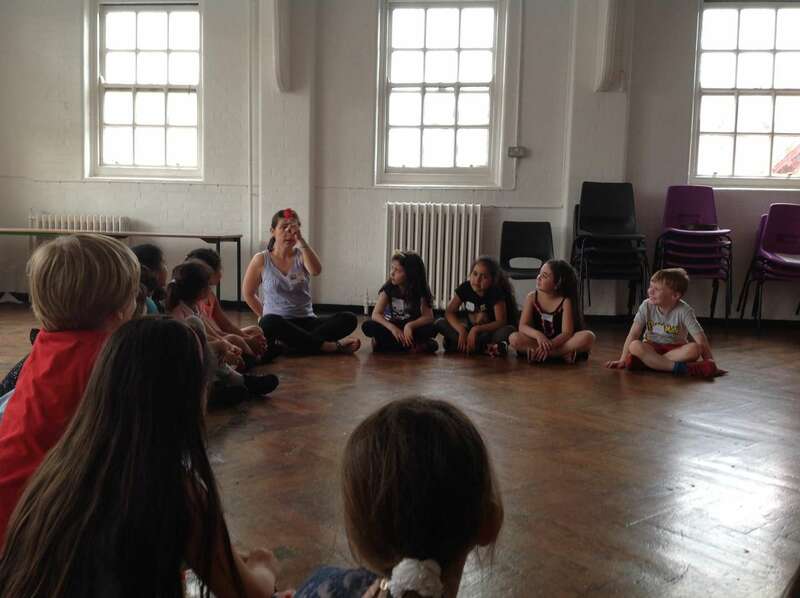 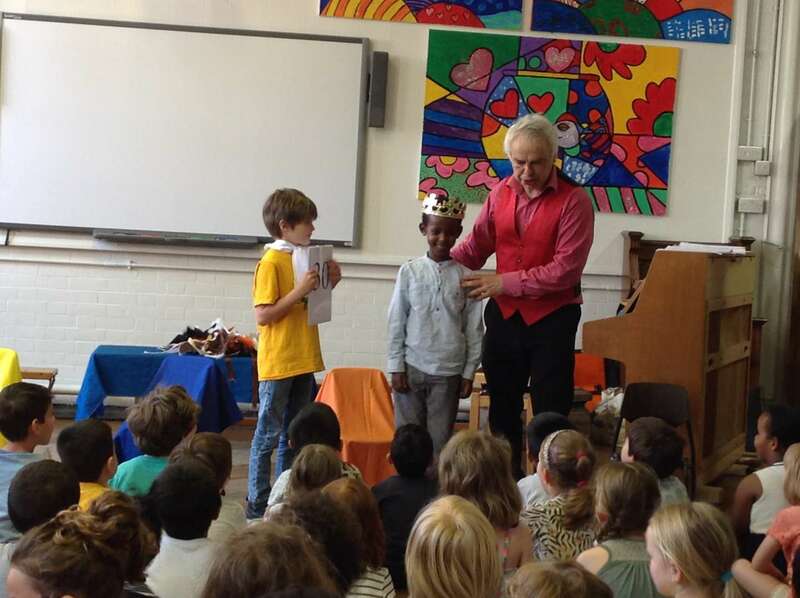 Children have taken part in daily workshops. 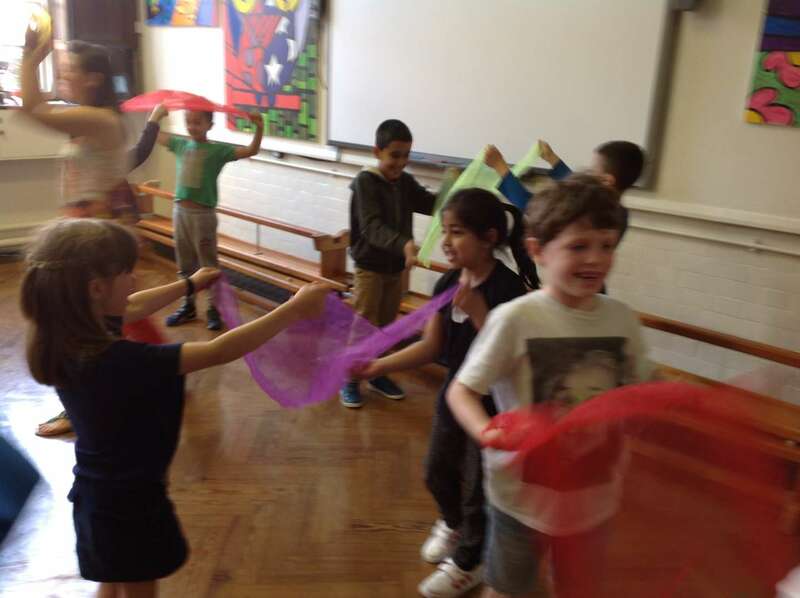 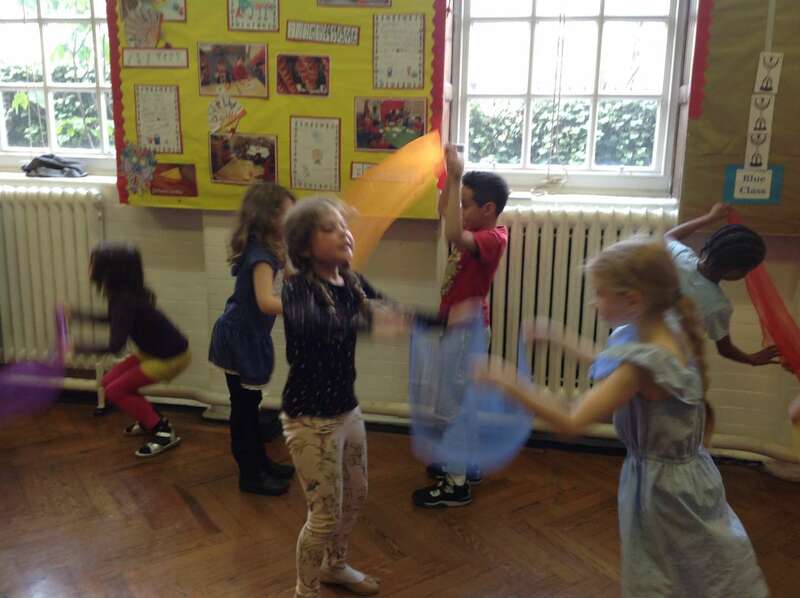 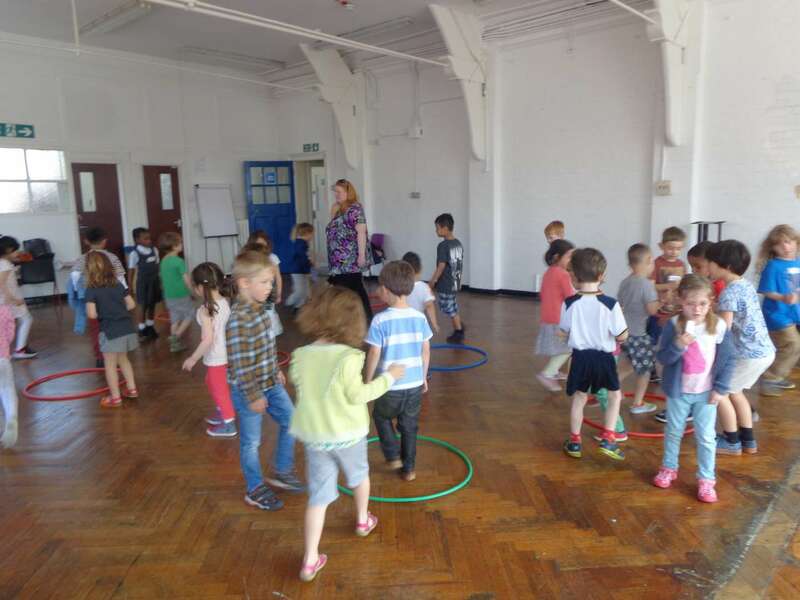 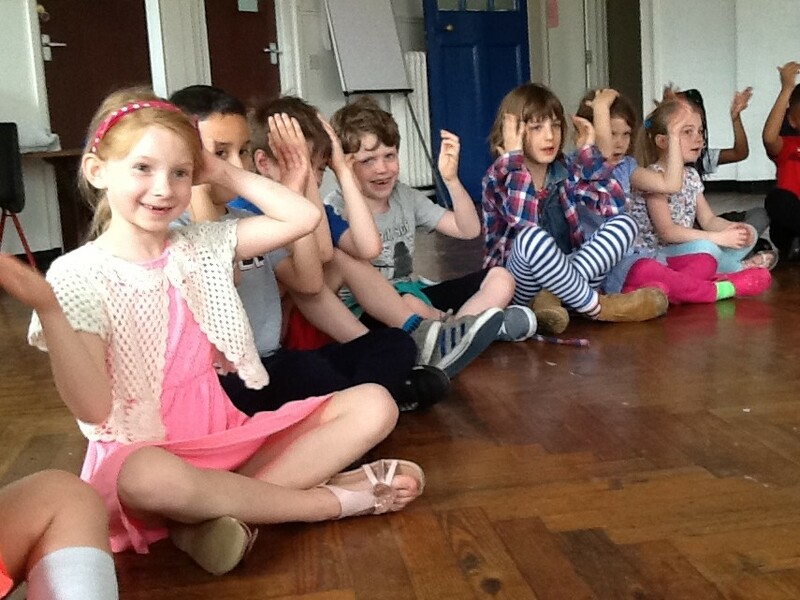 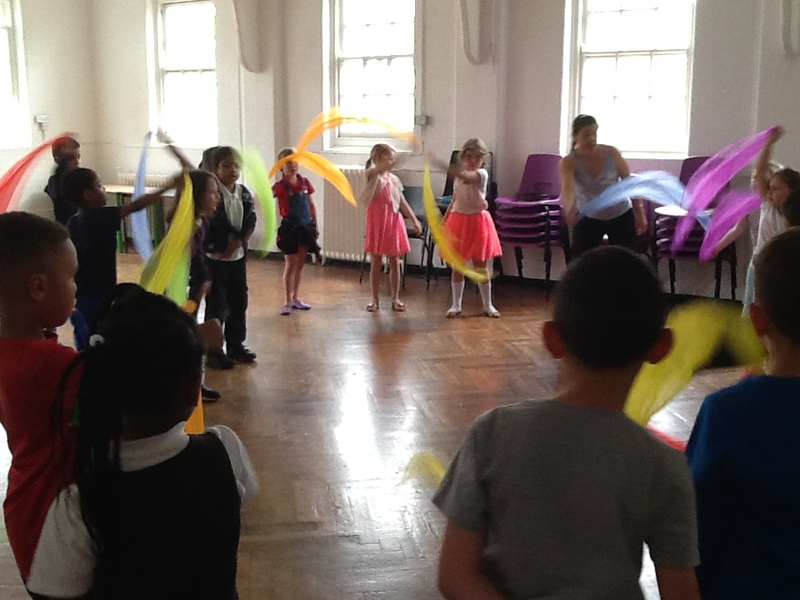 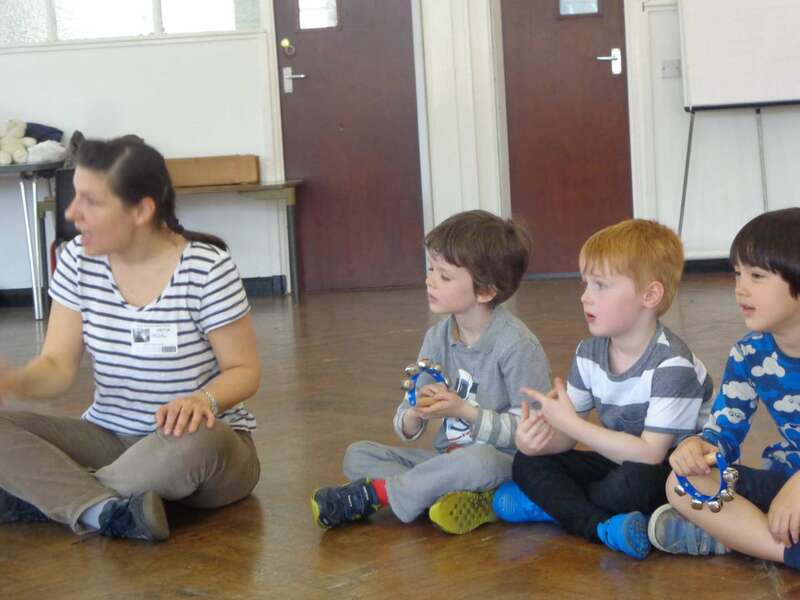 Activities have included signing, dancing, playing percussion instruments and listening. 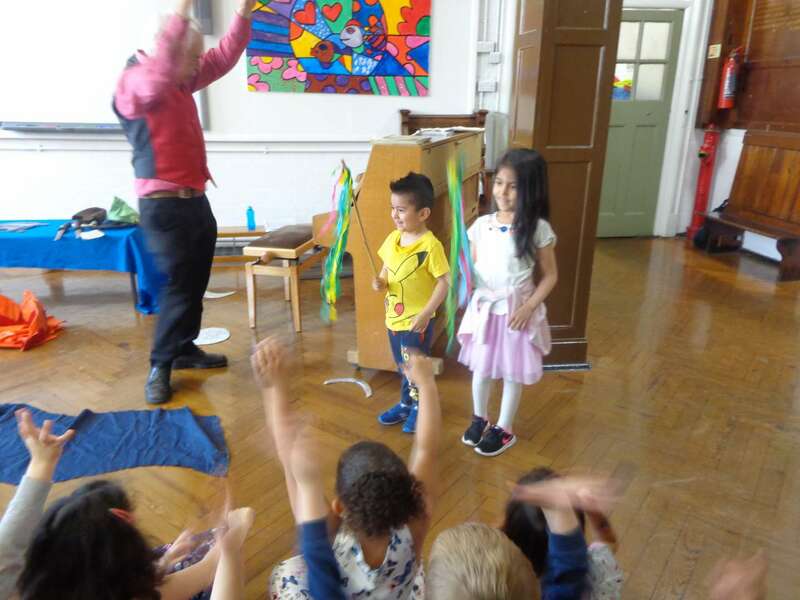 Stephen Baron, piano teacher and performer, also led some interactive assemblies. 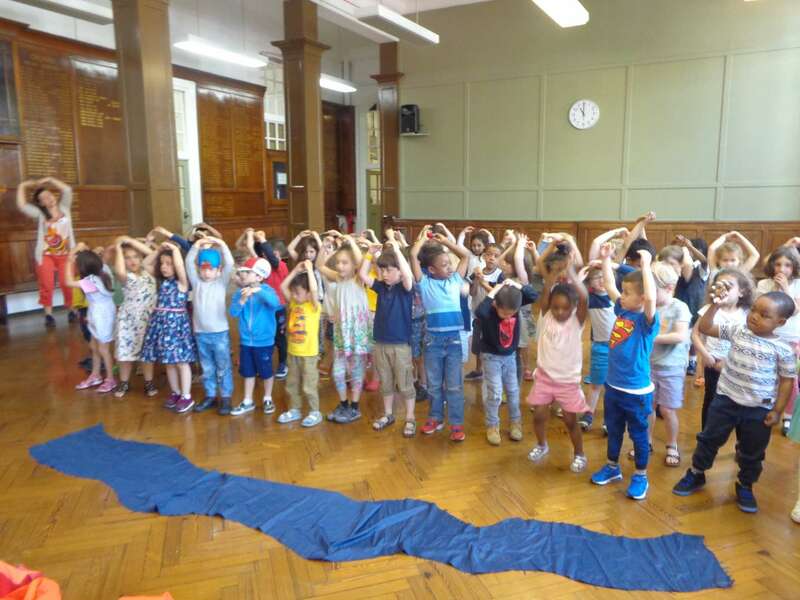 Please look through the gallery of photos to see what the children have been doing! 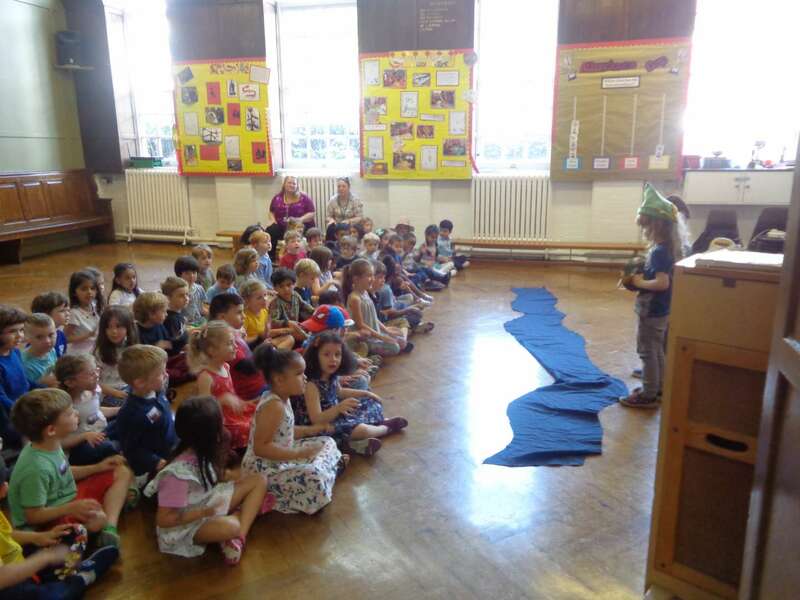 Staff and children have thoroughly enjoyed it and we would like to say thank you very much to the NLC for coming to our school.